Aprilia and Vespa have updated their scooter portfolio with the introduction of ABS and CBS well ahead of the April 2019 deadline. While the scooters are yet to arrive at the dealerships, we have gotten the price list which shows an increment of about INR 10,000. While the ABS and CBS equipped scooters are yet to arrive the dealerships, the bookings for the models have commenced. Prices mentioned are on-road Mumbai including five-year insurance. The scooters would arrive in stores from the first week of January. Being 150cc scooters, the Aprilia SR150, Vespa SXL 150 and the Vespa VXL 150 get the safety net of single-channel ABS. The 125cc Aprilia SR125, Vespa VXL 125 and the Vespa SXL 125, on the other hand, get CBS. Models continue with the current mechanical specifications and visuals. However, spy images from this week revealed that the Aprilia SR150 ABS variants will come with MRF Nylogrip Zapper tyres instead of the VEE rubber. 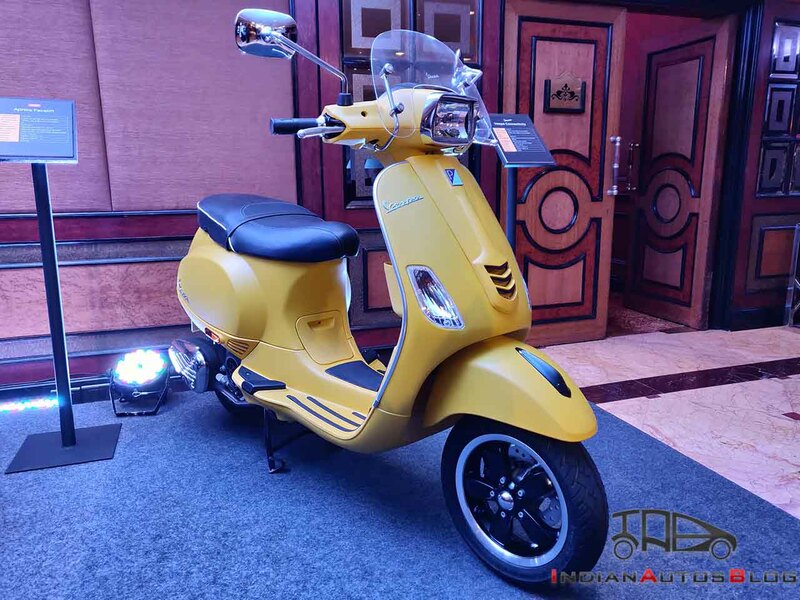 The Vespa 150 range features a 150cc 3-valve, air-cooled engine that delivers 11.4 bhp of power at 7,000 rpm and 11.5 Nm of peak torque at 5,500 rpm. 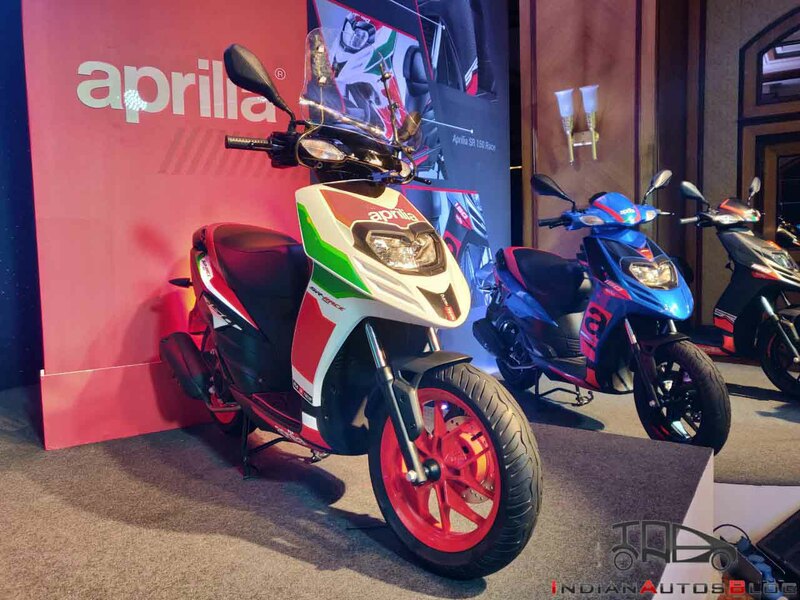 The Aprilia SR150 draws power from a 154.8cc, single-cylinder, 3-valve motor that churns out 10.25 bhp of power at 6,750 rpm and 11.4 Nm of peak torque at 5,000 rpm. The 150cc models use a single-channel ABS to keep the price increase limited. The 125cc Vespa scooters come with a 125cc 3-valve, air-cooled engine that produces 9.5 bhp of power at 7,250 rpm and 9.9 Nm of peak torque at 6,250 rpm. The 124.49 cc, single cylinder motor on the Aprilia SR125 is capable of generating 9.51 bhp of maximum power at 7,250 rpm and 9.9 Nm of peak torque at 6,250 rpm. Note: The ABS/CBS variants are yet to reach the dealership. We have used images of non-ABS/non-CBS models in the post.